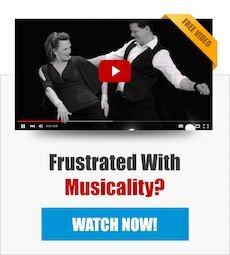 Want some help with your musicality? 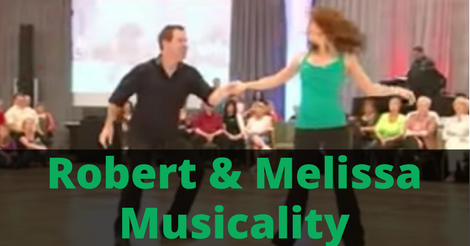 There are so many layers to Musicality in West Coast Swing. Counting the music. Staying on time. Understanding the Accents. Predicting the accents. Understanding the build in the music. Using your patterns to accent the music. In all the years of teaching I’ve come across one big key that separates the people who are musical and the dancers who are not. I made a video on it! You can check it out below. My #1 tip for WCS Musicality.